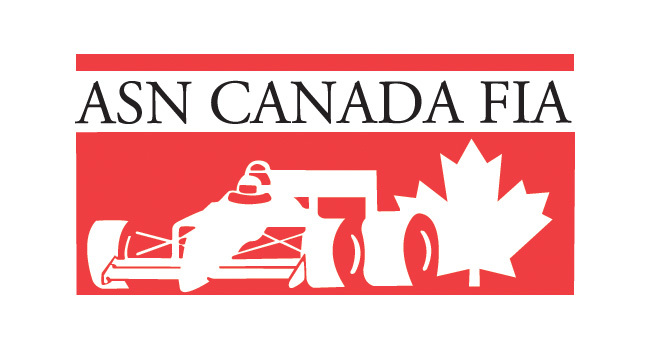 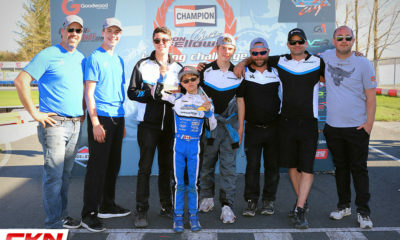 AI Motorsports Excited To Race in Florida Championships – CKN | CanadianKartingNews.com | Because Karting is a way of Life! 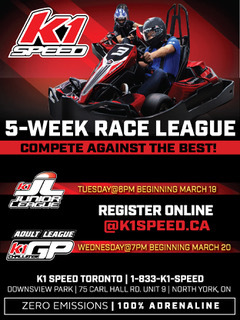 Kingsville, Ontario’s AI Motorsports have a busy month of January planned. 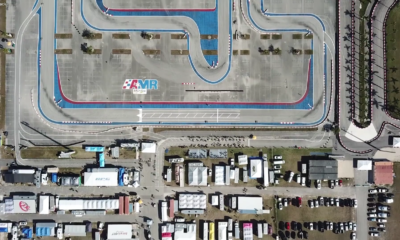 Getting away from the snow and the cold at their team headquarters, the team has traveled to the state of Florida in the USA to take part in two of the biggest international winter karting programs with team drivers Ayden Ingratta and Marc Stehle. After a successful season in 2017 that saw Ingratta victorious in Briggs & Stratton Novice competitions, he has stepped up a faster two-cycle program in Florida, tackling Vortex Micro Rok category at the Rok Cup USA Florida Winter Tour. 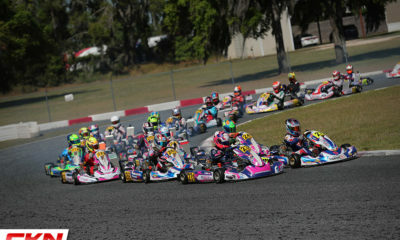 The popular series in the USA attracts drivers from around the world in what is the youngest category to race internationally. 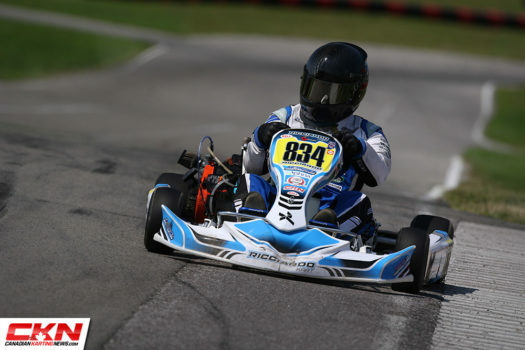 This isn’t Ingratta’s first fore in Florida as two years ago he participated in a race in West Palm Beach when he was still a rookie. 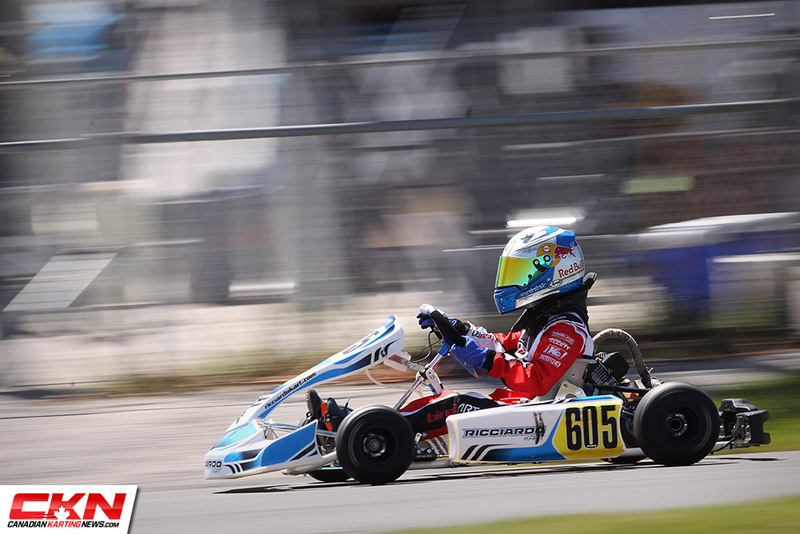 This time around, he is more prepared and excited to hit the track. 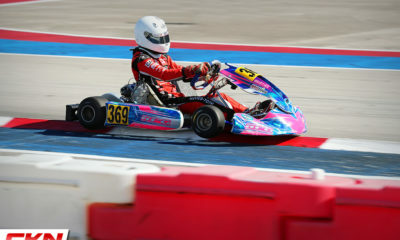 Veteran racer Marc Stehle will try his hand in the new SKUSA Winter Series in the Briggs & Stratton LO206 class. 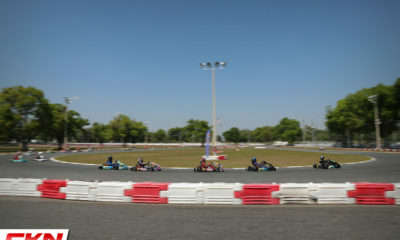 Stehle is no stranger to international competition, with a very decorated list of accomplishments on his resume, a list that he continues to add to. 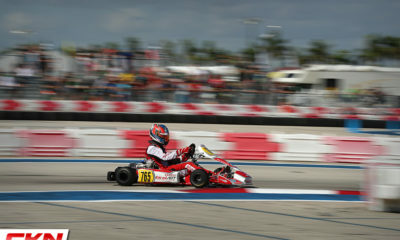 The first race will be this weekend as Stehle takes on the Homestead-Miami Speedway karting circuit. 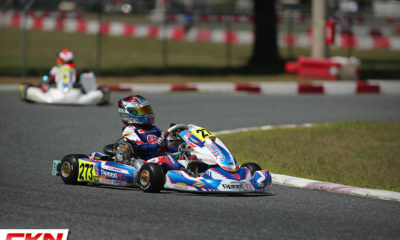 The following weekend, Ingratta will be in West Palm Beach for the Rok Cup USA Florida Winter Tour. 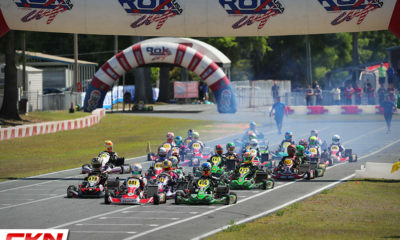 With support from PSL Karting, both Stehle and Ingratta will be aboard Ricciardo Karts. 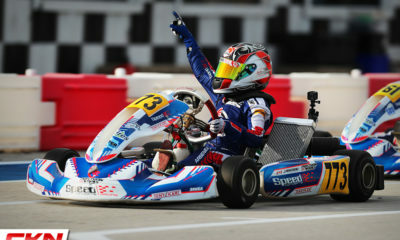 Enjoyable Two Weeks for AI Motorsports at Goodwood!